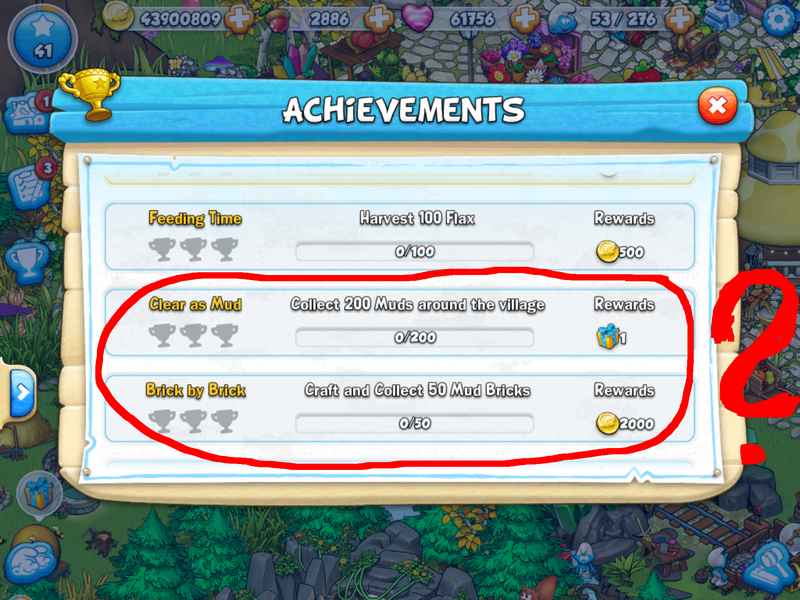 How can I complete the "Clear as Mud" and "Brick by Brick" Achievements in the version 1.10.0 update? How can I craft Mud Bricks? Where do I find Muds? How does they look like? I can't find any flax either. Last edited by Morning Sky; 12-24-2018, 02:48 AM. This is so strange... I went to my village to see if maybe it is a translation problem, but Papa hasn’t given me any goals that correspond with these rewards! Sorry I cannot be of more help! Morning Sky & Cupcake I don't think that those should be in there. Seems like they are for an as of yet, unreleased Crafting Station.